Is Gritty over? Man, I hope not. 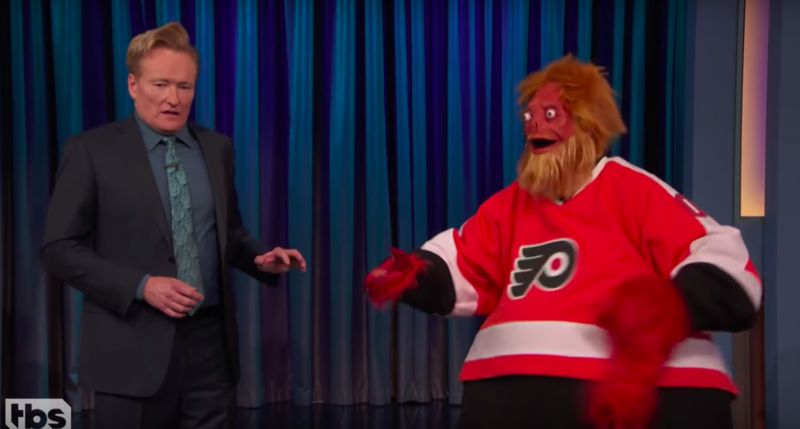 Ever since I’ve seen the disgusting Philadelphia Flyers mascot, it’s been, quite clearly, the one highlight of our screaming fiery hellworld. Gritty is creepy, but in a fun way, Gritty can’t ice skate very well — hey, just like me — and Gritty continues to one of the few good parts of our current national landscape. 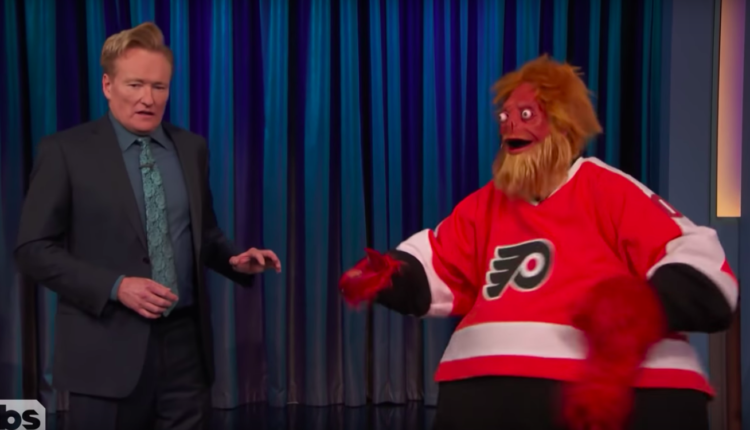 So Conan, in this incredible sketch, goes on to interview the man in the Gritty costume and well — the results are a little more grotesque than Conan expected, when Gritty removes his mask to reveal… just the most terrifying face underneath. Gahhh! 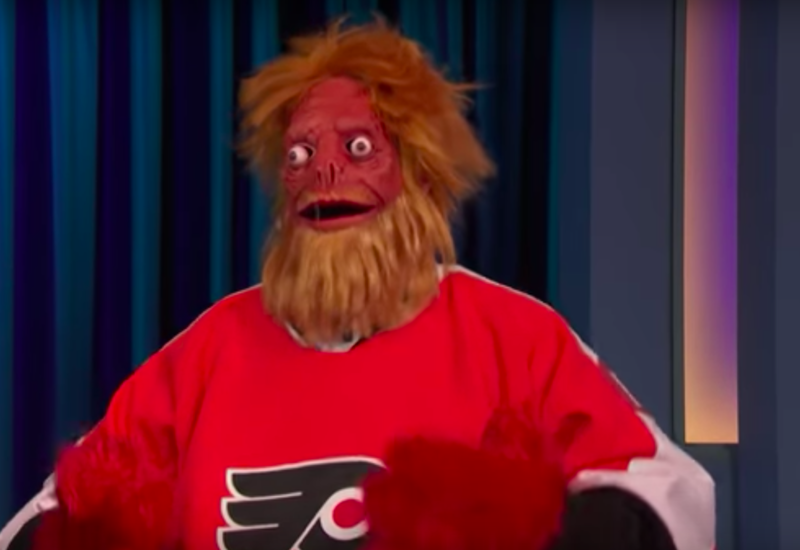 Is this what Gritty would look like as a person? A sun bleached space mutant? And this guy in the sketch used to be a paramedic? What happened when the sick people saw him? Did they get even sicker!? Ahhh! Conan has quietly been putting out an incredible late night show for the last few years since he left NBC, and it continues to be the highest watermark for late night comedy, and one of the biggest influences on the current comedic generation. This clip proves that none of that love is misplaced, and the legendary talk show host hasn’t missed a beat. What do you think of the clip? Let us know in the comments or on Twitter at @WhatsTrending.